Walk into any mall during the holiday season, and I know I’ll hear the same carols over and over – Jingle Bells, Silent Night, Joy to the World, and the like. They’re lovely carols, but since I hear them repeatedly, often at ear-splitting levels, I find myself wanting to hear anything but the standards, and at a quieter volume. Am I alone in this? 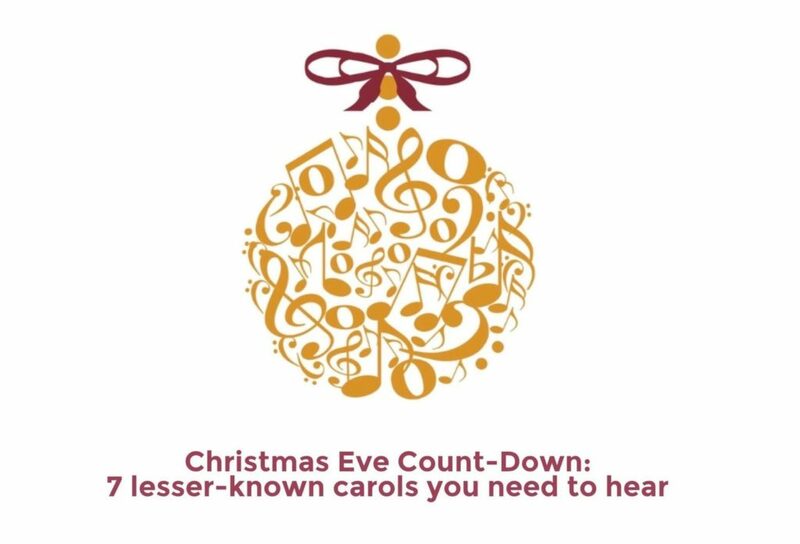 All week, leading up to Christmas Eve, we’re doing a count-down of seven lesser-known Christmas carols. Enjoy!